On Monday, you hit bumper-to-bumper traffic on the drive home and miss family dinner. On Tuesday, the kids have soccer practice and a piano recital. On Wednesday, you work late at the office, because Thursday morning you have to be in Arizona for an all-day client meeting. And by the time you walk through the front door on Friday—“Honey, I’m home!”—the kids are packing for college and the family dog has forgotten your scent. The reality is that many working parents suffer from feelings of “time poverty,” in the words of The Economist, due to jam-packed social and professional schedules (per a survey, well over half of people who use smartphones are connected to work for 13-plus hours a day). When our external obligations get in the way of quality time at home, we feel that void even more acutely, with almost 75 percent of parents reporting not having enough time to spend with their children. But in this modern jigsaw puzzle of interpersonal dynamics, a new wave of home technologies is emerging that may alleviate a slew of familial stress points, from the potential splintering of traditional bonding moments and rituals to the anxiety folks can feel about the safety of their spouses and kids when they can’t be home. As the research and consulting firm PSFK identifies in a new report on industry-wide trends, these technologies are designed to improve human relationships, while creating more connected, simpler, and safer homes. 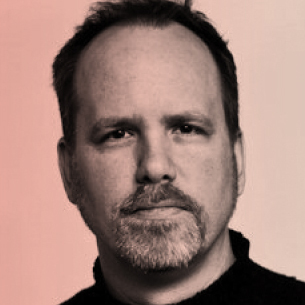 What’s more, adoption of these technologies—from home assistants and intelligent cameras to virtual-reality apps, ambient communication channels, and beyond—allows us to reexamine the very idea of what it means to be “home.” In this way, it’s not just about bridging the distance, but eliminating it completely, remotely recreating fundamental home-life experiences. To put it another way: We may have entered the age of the connected family. Take a product like Ohmni, for example, which allows family members to maintain a remote presence in the home, even when they are away. 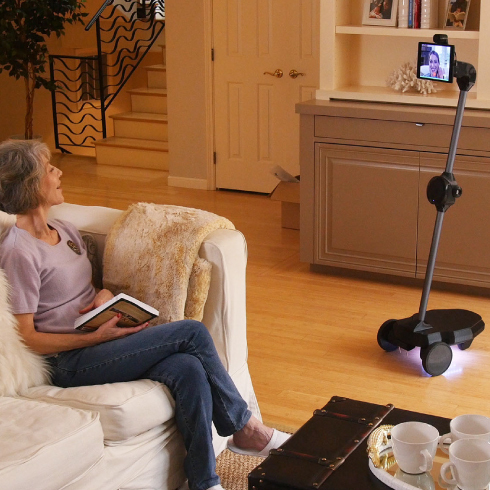 With Ohmni, a self-directed telepresence robot controlled via the user’s app, a traveling parent can employ the machine as a kind of surrogate, as he or she calls in to participate in dinner-table conversation or bedtime routines. The robot’s display head even tilts and adjusts to human height, providing a surprisingly natural interactive experience for both parties. 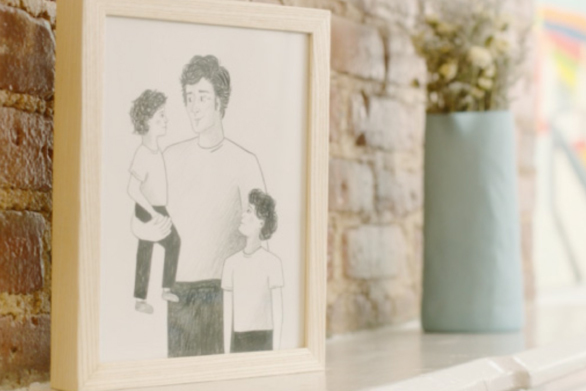 Of course, not every family may want a robot as a meal-time companion, but the product demonstrates the many ways in which families will soon be able to emotionally connect even when they are apart. 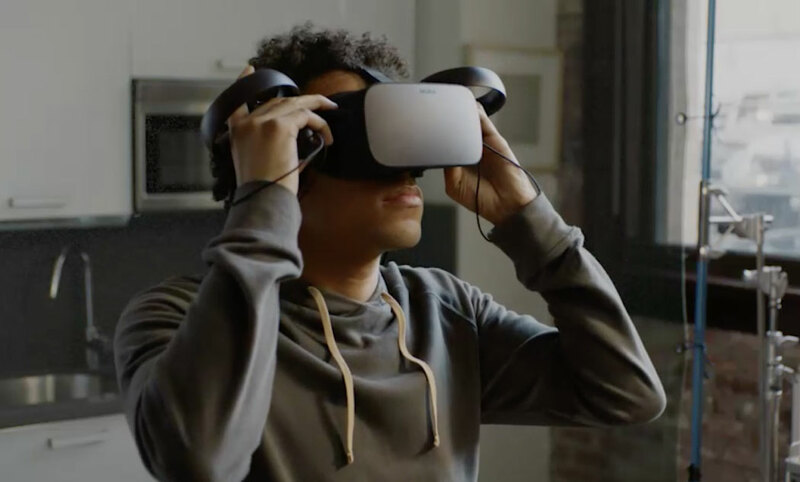 Other technologies, like Campfire and Facebook Spaces, offer a more “synced experience,” wherein family members can make virtual connections across various locations and platforms for in-the-moment interactions that facilitate robust remote communication. The Campfire app, for instance, uses voice recognition software and Internet of Things technology to cue up sensory effects during story time, so a line read over a speakerphone or a video call by a parent can initiate sound effects, light bulb flickers, and more. 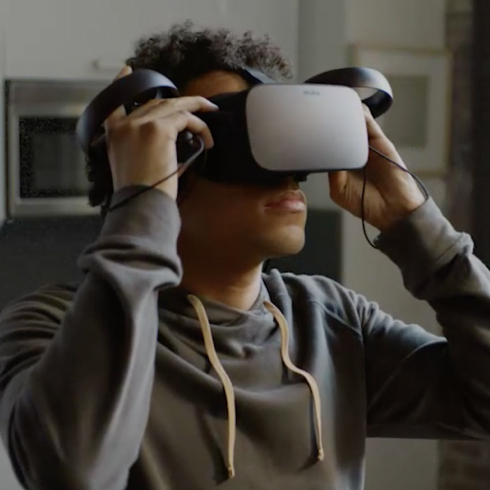 Meanwhile, Facebook Spaces is a virtual reality app that allows family members to communicate via digital avatar in a virtual environment. 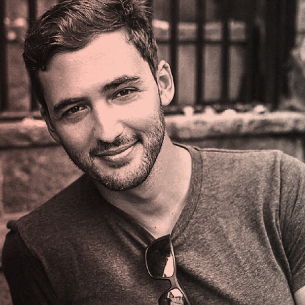 “There's plasticity there,” media artist and futurist Jason Silva says when asked about the impact of technology on human-to-human relationships. 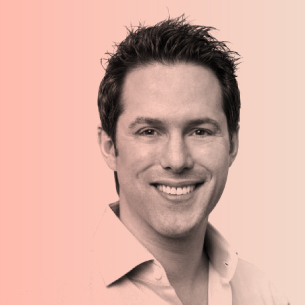 “It's always changing, so I think what makes us human is to constantly redefine our boundaries, to constantly change how we connect and interact.” In that sense, these technologies may simply be enabling the next stage of interpersonal evolution. In this modern jigsaw puzzle of interpersonal dynamics, a new wave of home technologies is emerging that may alleviate a slew of familial stress points. They may also lower our anxiety levels. After all, one of the biggest stressors of being away from home is feeling disconnected as a protective presence—both over the physical property and the people therein. The latest generation of smart devices offers innovative solutions for keeping a finger on the pulse of exactly what is happening under one’s roof—and critically, without information overload. Such streamlined security advances are responding to a clear need, per a recent poll, as home security is cited as the most important reason for in-home monitoring—followed by checking on pets and family members—and 71 percent of people say they wish they could monitor what is happening at home when they’re away. 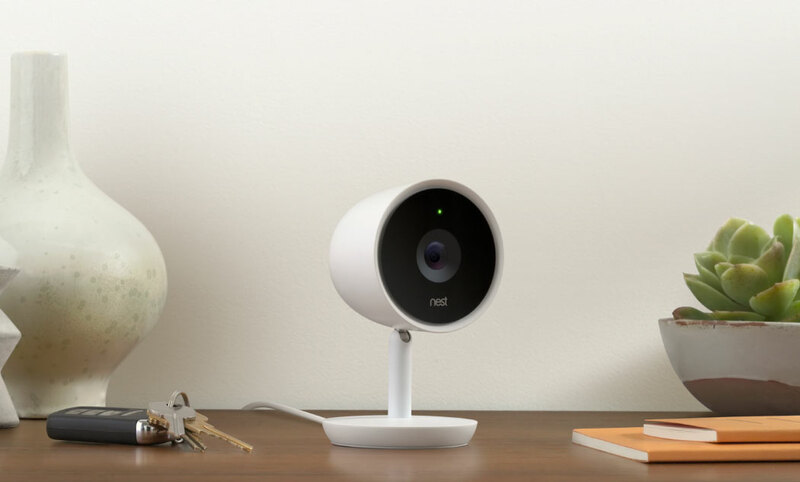 But while a truly smart security product simplifies your life by capturing better info (not just more of it), the Nest Cam IQ isn’t just about providing a protective layer, either. 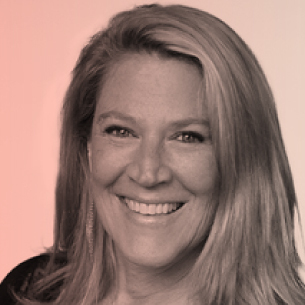 “There’s also a pretty strong emotional connection that connected products can bring,” says Veron, citing as one example the comfort parents will feel knowing they will be able to witness their baby’s first steps, whether they’re at home, at the office, or flying somewhere across the country or around the globe, thanks to a camera that’s continuously recording. They may also want to be notified when their kid returns from school, or when the dog walker arrives. All these things add to the feeling that they are always connected to their home and those inside, wherever they may be. 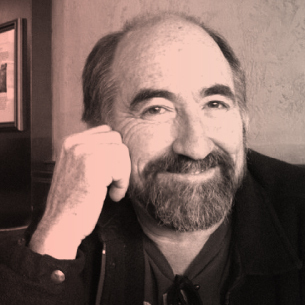 Some social scientists have already been making the case that being physically apart doesn’t necessarily mean emotional disconnect, thanks to concepts like “apart togetherness.” And, as we look to the future of home life—to the possibilities of the connected family—layering new technologies on top of pre-existing relationships may help to further enhance meaningful connection across any distance. What Products Support a Connected Home? 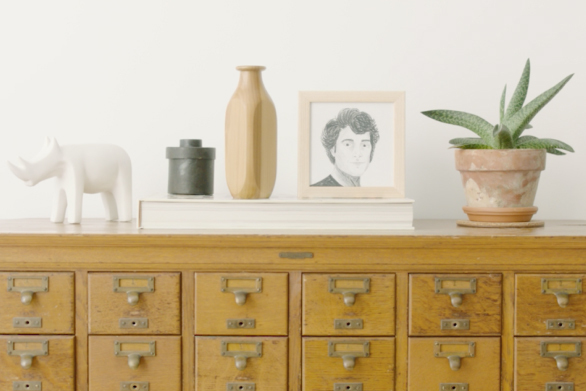 A new intelligent indoor security camera that interprets and filters data, delivering only the most important and actionable information to the user’s connected device, like person alerts (i.e. recognizing a human vs. a pet), stranger detection, and other deviations from household norms. A self-directed telepresence robot controlled via the user’s app. 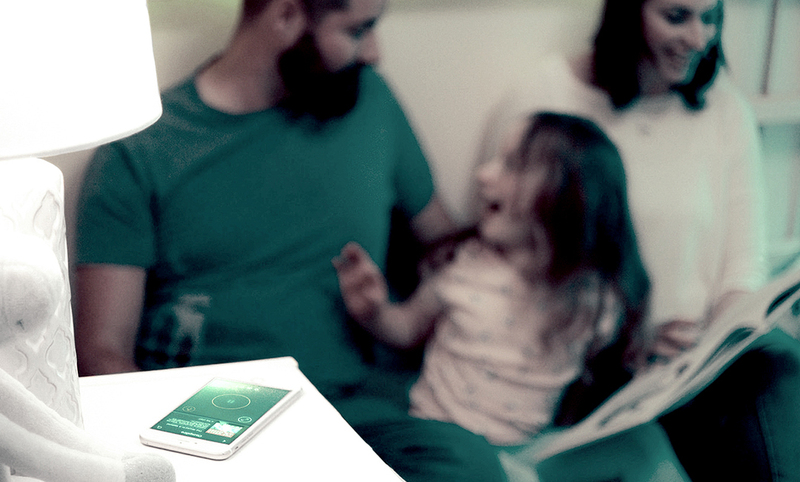 A traveling parent can employ the machine as a kind of surrogate, as he or she calls in to participate in dinner-table conversation or bedtime routines. A virtual reality app that allows family members to communicate via digital avatar in a virtual environment. This app uses voice recognition software and Internet of Things technology to cue up sensory effects during story time, so a line read over a speakerphone or a video call by a parent can initiate sound effects, light bulb flickers, and more. In some respects, family life in the United States has never been stronger. And yet, many working parents often feel like they are missing out on quality time at home, with 75 percent of parents reporting not having enough time to spend with their children. 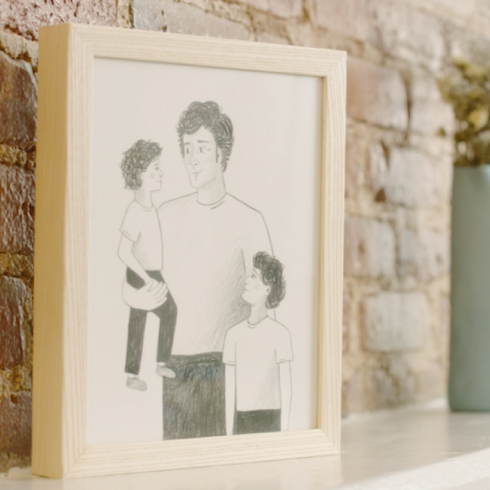 In the connected family, technologies don’t just bridge the distance between family members, but eliminate it completely, remotely recreating fundamental home-life experiences, like bedtime routines and other traditional bonding moments. Another benefit is the way in which these products can lower anxiety levels. After all, one of the biggest stressors of being away from home is feeling disconnected as a protective presence. 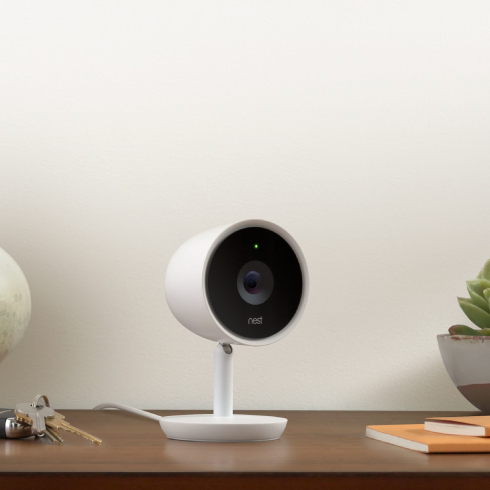 “I think the big transformation is really bringing you more peace of mind,” says Maxime Veron, director of product marketing at Nest, which recently launched the Nest Cam IQ, a new intelligent security camera that interprets and filters data, delivering the most important and actionable information to the user, like person alerts (i.e. recognizing a human vs. a pet), familiar face alerts (which, with a subscription, allow a user to train the camera to recognize known people), and other deviations from household norms. 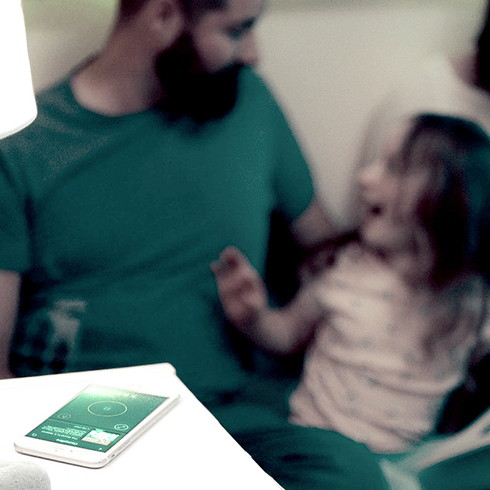 In the connected family, technologies don’t just bridge the distance between family members, but eliminate it completely, remotely recreating fundamental home-life experiences, like bedtime routines and other traditional bonding moments. But smart security technologies aren’t just about providing a protective layer. “There’s also a pretty strong emotional connection that connected products can bring,” says Veron, citing as one example the comfort a parent will feel knowing he’ll be able to witness his baby’s first steps, wherever he is in the world, thanks to a camera that’s continuously recording. Some social scientists have already been making the case that being physically apart doesn’t necessarily mean feeling like you are not emotionally together. 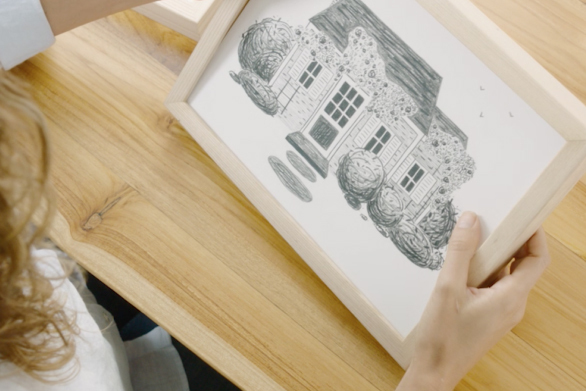 And, as we look to the future of home life—to the possibilities of the connected family—layering new products on top of pre-existing relationships may help to further enhance meaningful connection across any distance. A new intelligent indoor security camera that interprets and filters data, delivering the most important and actionable information to the user’s connected device, like person alerts (i.e. recognizing a human vs. a pet), familiar face alerts (which, with a subscription, allow a user to train the camera to recognize known people), and other deviations from household norms. 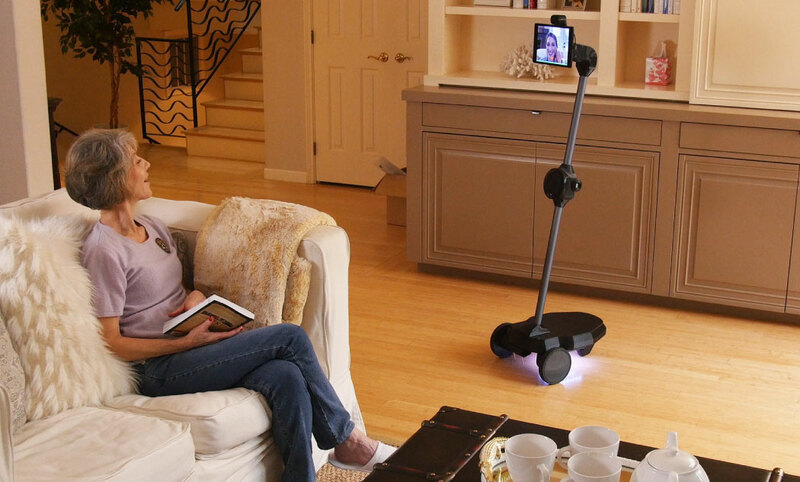 A self-directed telepresence robot controlled via the user’s app, a traveling parent can employ the machine as a kind of surrogate, as he or she calls in to participate in dinner-table conversation or bedtime routines. This content is made possible by our sponsor; it is not written by and does not necessarily reflect the views of The Atlantic's editorial staff. See our advertising guidelines to learn more.